It is a white mold type cheese made in a small cheese factory at the base of Monte Grappa (Mount Grappa) in Veneto. Its name derives from the similarity between its rind, covered in a delicate white mold and the snow that covers the mountains of Mount Grappa region during winter (in Italian “neve” means “snow). This particular cheese is produced in very small quantities, using traditional manufacturing methods. 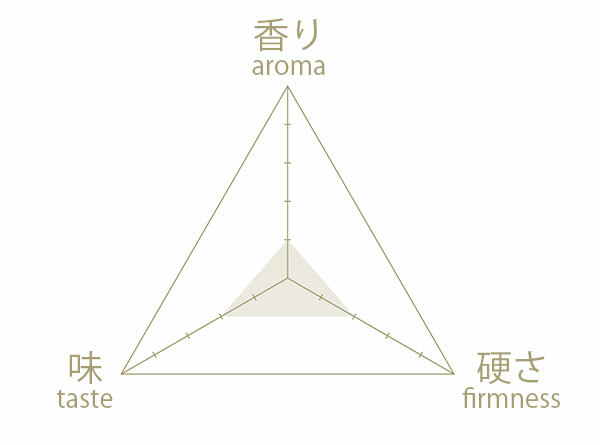 The cool and favorable climate of the Grappa mountain allows a light, white mold to grow on the cheese. The paste is elastic and has a light-yellow color, with sporadic eyes. 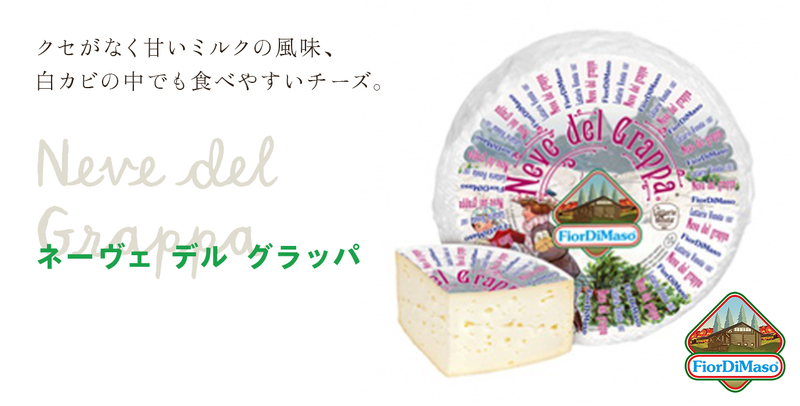 This cheese, with its delicate milky taste, can be appreciated even by people who usually don`t appreciate white mold cheese. You can slice it and enjoy it in a sandwich, or you can eat it as it is with raisins. Since it has a delicate taste, after removing the rind you can also give it to your children as a tasty snack.